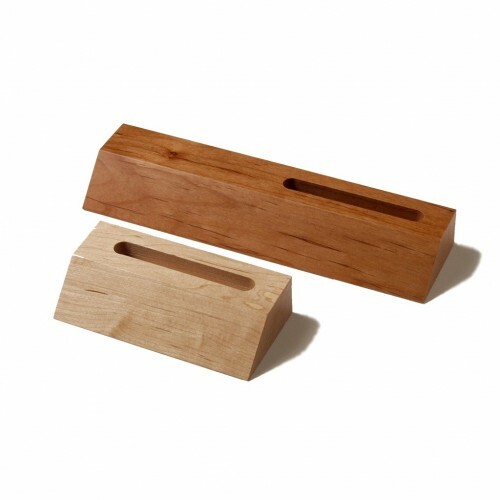 Organize your desk or add an easily place to grab a Post-it note in your home with this wooden Post-it note holder with weighted base. 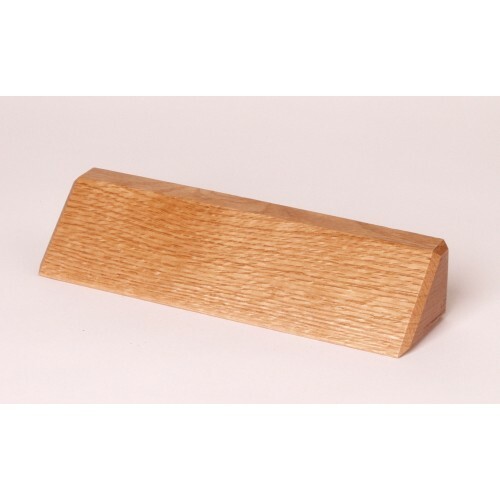 Made to hold standard-size sticky notes, this walnut wooden note holder will look great on your desk, and can double as a paperweight to help keep your files or documents in order and in place. 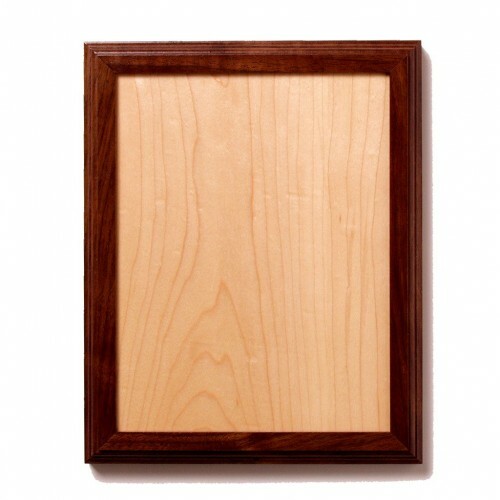 It can also be wall mounted in your home or office, offering a convenient way to keep sticky notes near your office copier to mark your files or a place for everyone in the family to update one another when you run out of eggs or milk. 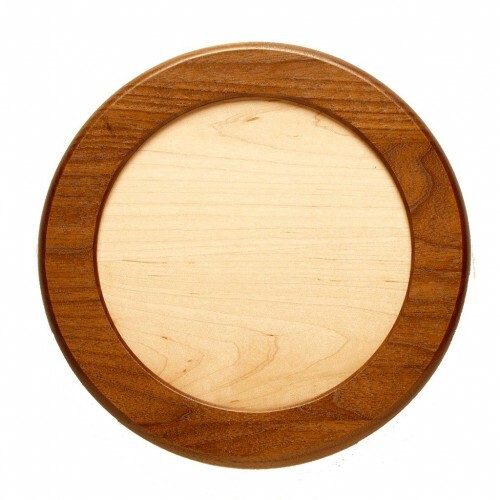 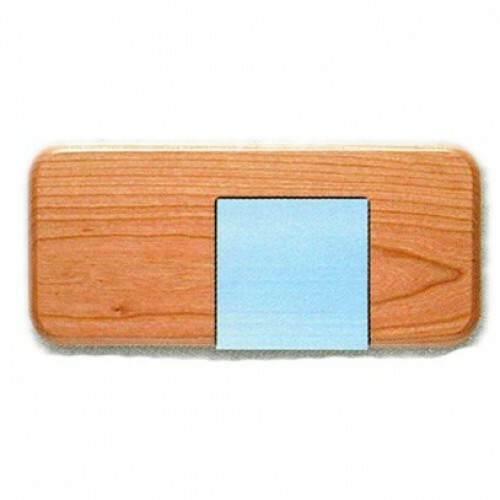 Add some organization and great décor to your home by ordering your wood Post-it note holder with base.